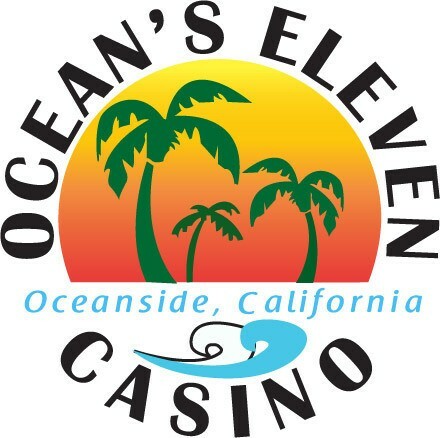 Starting Thursday, for the fourth time in the tour’s history, the Card Player Poker Tour is headed back to Oceanside, California to Ocean’s 11 Casino. The $250 buy-in main event will feature six starting flights spread out over three days July 20-22. Although tournament officials have put a conservative $100,000 estimate on the prize pool, the CPPT main event held back in April managed to bring in a whopping $238,100, so there’s sure to be plenty of money up for grabs. Players can also take advantage of the Quantum Reload aspect of the event, meaning you can buy in for $1,500 on July 23 for day 2 and still receive an average chip stack. Previous winners of this event include Shawn Busse, Robert DeAgazio and Barry Knowlton. For more information, please visit the CPPT homepage.